U.S. Senator John Thune was in South Dakota to see the latest large force exercise in the expanded Powder River Training Complex. 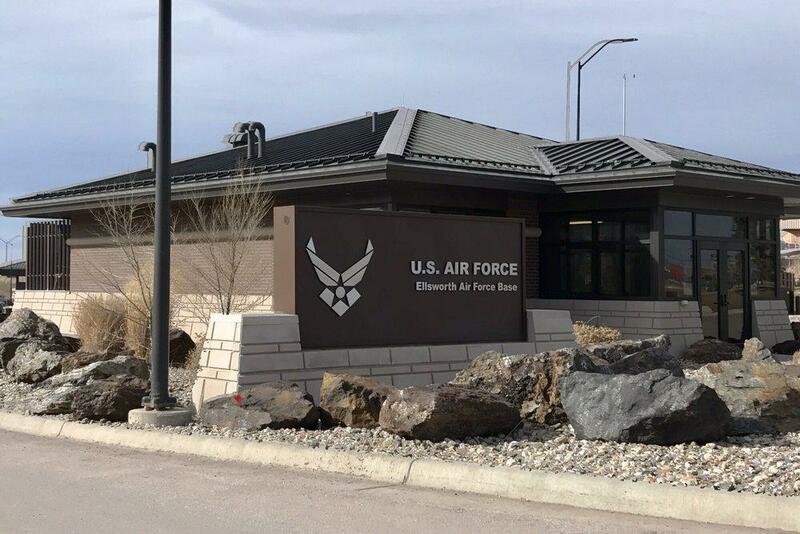 In 2005, Ellsworth Air Force Base was at risk of being shuttered. Today it is in position to be named one of the nation's three new homes to the B-21 fleet of aircraft. The In The Moment team spoke with Senator John Thune last Friday.